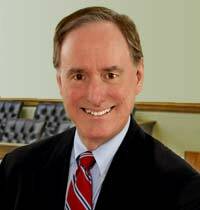 As a consulting and testifying expert relating to the recovery and/or authentication of computer-generated data, Brooks Hilliard has been engaged in more than 40 electronic discovery (eDiscovery) assignments. In many of these matters, the only computer issue was the missing or questioned data. Testified in federal court regarding results of computer forensic investigation of Internet usage and e-mail contents. Testified in state court regarding whether plaintiff’s request to conduct forensic investigation was warranted by evidence and likelihood of finding reliable evidence. Testified in state court regarding results of a computer forensic examination to determine whether an insurer or its agent had tampered with policy records to avoid payment of a claim. Analyzed opposing expert report and discovered he had omitted important facts. Assisted defense counsel in preparing to take expert’s deposition. Investigated possible tampering with payroll records and prepared expert report in a class action where defendant was alleged to have reduced hours worked (and pay) for thousands of hourly workers over a multi-year period. Investigated possible data tampering by a “whistle-blower” and determined that he had fabricated the “smoking gun” memorandum. Testimony in state court by associate. 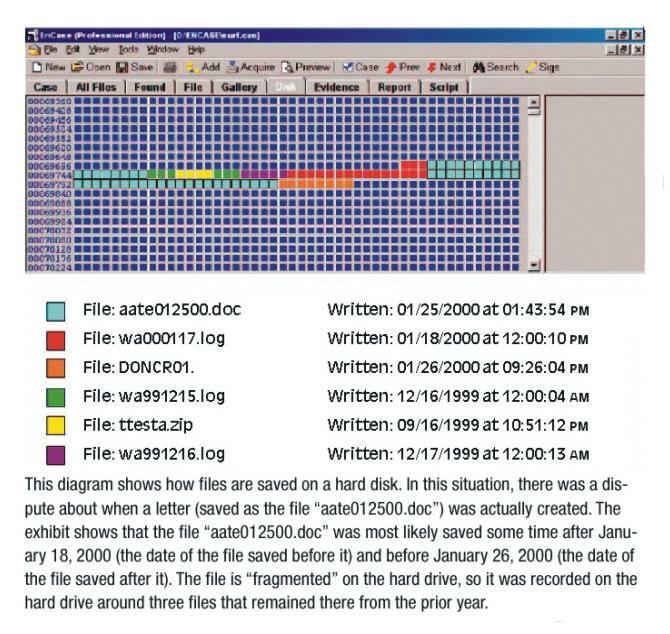 Found and removed trade secret data from a laptop computer owned by an employee going from one employer to a competitor. A joint engagement by both sides of an employment matter. Conducted eDiscovery investigations in multiple matters (for both employers’ and employees’ counsel) determining whether former employees took technical specifications, customer lists or other company confidential computer files when they left. Engagements have dealt with areas of law such as alleged wrongful termination, corporate/partnership dissolution, intellectual property, insurance bad faith and embezzlement of funds. Business Automation utilizes the same forensic software and techniques used by law enforcement and governmental agencies (not available though common retail distribution channels) to recover missing data, determine whether data has been purged abnormally and/or to authenticate document dating. Assignments have included forensic investigation, production of opinion letters, deposition testimony, trial testimony and assistance in settlement negotiations.